According to Jeanne Bliss, a four-time author, customer experience expert, and founder of Customer Bliss, one of the keys to creating an amazing customer experience starts by hiring people and not resumes. "Employees often define the company for customers," she said, influencing the entire customer experience. 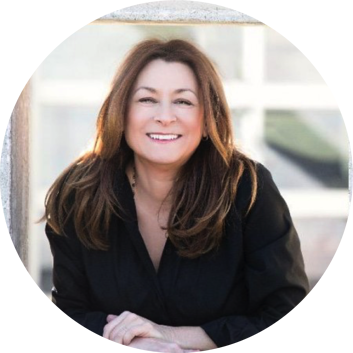 Jeanne joined Bill on Helping Sells Radio podcast to talk about why today's companies need to wrap humanity into their customer experience model and how that helps them grow. 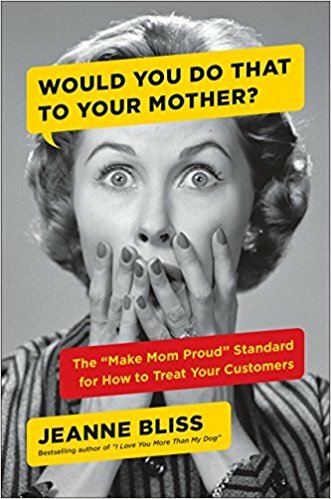 In her latest book, Would You Do That To Your Mother?, Jeanne introduces the idea of treating every customer as if they were your mother. By making business personal, Jeanne's championing the notion of turning these confusing and difficult moments into true "we've got your back" moments that would #MakeMomProud. The first step, Jeanne explained, is to have business leaders who are invested in the idea of leading by example. "People want the inspiration; they want to see the behavior they can model," Jeanne said. "It needs to be lived." Goodness-driven leaders inspire employees to care more about the frustrations that make customers feel like they're sinking. Employees will strive to emulate that behavior in their workdays, creating a more positive environment for employees and customers. The second step is to look behind the resume and hire the person for the organization. Instead of just looking at the "face" the person presents in their job interview, dig in to their history, and experience to find out what they're really like. Jeanne gave a couple of examples of this, how companies can get behind the resume and discover more about the human who owns it. One company used to take potential executive hires out for breakfast and watch how they treated the wait staff in the restaurant. Zappos often uses staffers to drive candidates around town when they arrive for interviews, and an essential part of the evaluation is how the candidate treats the driver. "Fill your company with characteristics that will define who you are in the marketplace," Jeanne explained. Once you've taken the time to allow leaders to be goodness-driven and hired the person behind the resume, you have to create an environment where they can excel. Employees need to have the freedom to help customers overcome any of the obstacles that make their experience with the company terrible. 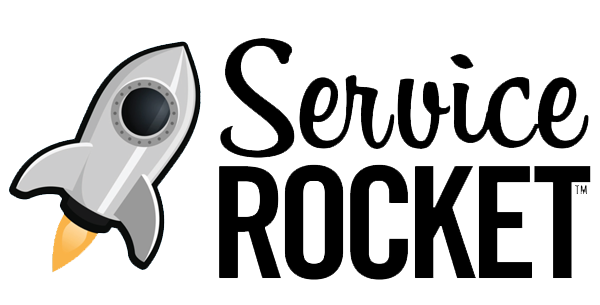 Some companies are doing away with negative phrasing in their customer service processes, which frees employees to do whatever's necessary to deliver more positive experiences. These phrases are stumbling blocks for customers because they're not getting what they want, and also become obstacles for employees because they take away ownership, creativity, and accountability from their working experience. When front-line staff isn't worried about following a restrictive policy or process, and instead are freed to help the customer, everyone wins. In fact, Jeanne said, it ends up costing the company more money when they follow the rules all the time. That's because the front-line staff might not know how valuable that particular customer is to your company, and simply parrot back the restrictive policy and script, which causes the customer to leave. "(Companies) are stuck in (their) efficiency box," Jeanne said. "(They're) getting everything done 'right', but customers aren't having a great time." Instead, by giving front-line staff the freedom to explore the customer's experience, along with the training to understand customer value and the skills to handle these situations, everyone wins. According to Jeanne, when you start thinking about employees and customers as people, it encourages innovation. Employees start looking at themselves as an active participant in the company's growth because their voice matters. 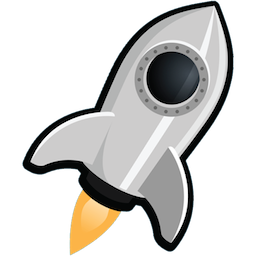 So they make more suggestions on ways to innovate, optimize, and they uncover ways to make the customer experience even better. Companies that embrace the idea of humanity and people-power will grow. "When you hardwire your business to protect yourself from customers, it's a hard way to grow," Jeanne said. In fact, "it's nearly impossible." To listen to the entire conversation Bill had with Jeanne, check out the latest episode of Helping Sells here, on Apple Podcasts, Stitcher, SoundCloud, or wherever you listen to podcasts.